As requested by Bobby from the fantastic Not For Everyone Podcast; the gang sit down to watch “In The Mouth of Madness” from the maestro: Mr John Carpenter. A film in which Jürgen Prochnow cosplays as Neil Gaiman, the Police unveil interesting new community support strategies and Sam Neil wakes up screaming on the bus home (we’ve all been there). 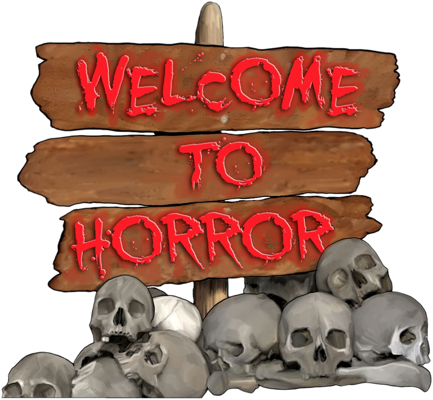 Along the way the discussion takes in our new #askwelcometohorror campaign, Lady Jennifer’s shoes, Edgar Wright’s Cornetto Trilogy, “2001: A Space Odyssey” and Guillermo del Toro’s “Splash”.